If you have a few stubborn pounds that just refuse to go away no matter how hard you train, it’s probably best to call in a little help from some fat burning supplements. 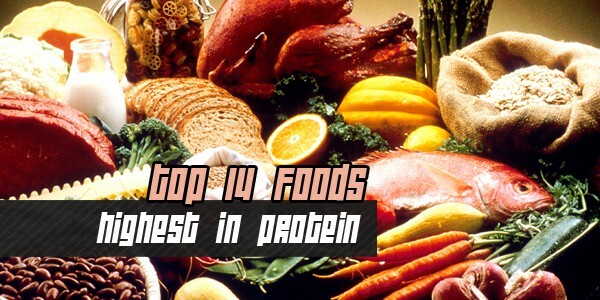 To help you track down the ones that get the best results, here are our best weight loss supplements currently doing the rounds. 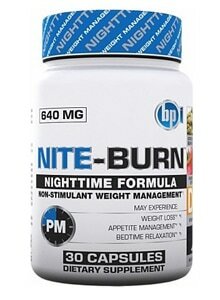 NITE-BURN is a solid supplement at a great price. 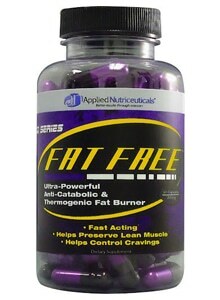 The formula tastes pretty good and works wonders in helping you get to sleep at night. As far as fat burning goes, the product is a little slow to show results, but recovery and the ability to help build lean muscle mass are both improved. The major letdown of this product is the fact that it tends to work like a laxative and you’ll find yourself using the restroom pretty much every morning. 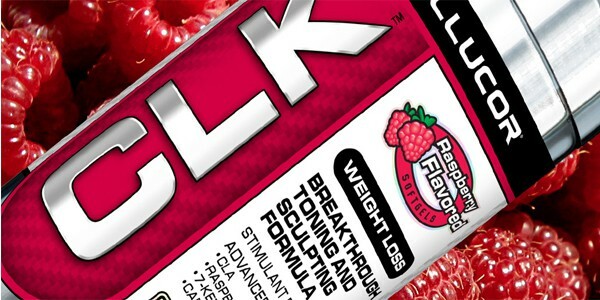 Of all the products in this list of fat burner reviews 2017, Cellucor CLK definitely smells and tastes the best, especially in raspberry flavor. While this has no bearing on how well the product works, a supplement with a great smell and taste is much easier to stick with. 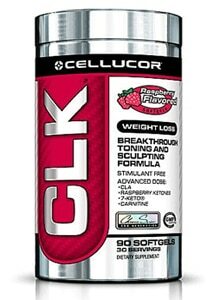 Cellucor has a reputation for making great products and CLK goes down a treat thanks to the raspberry pills. Pills are slightly larger than normal, but swallowing three at once should not prove a problem. Where CLK does suffer though is in the expense and the lack of substantial results across the board. 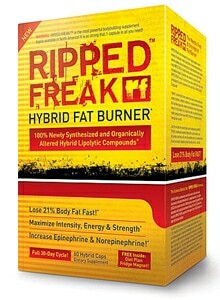 While it does have a slightly ridiculous name, PharmaFreak’s RIPPED FREAK is one of the best weight loss supplements on the market, helping to support fat loss and maximize strength and intensity. 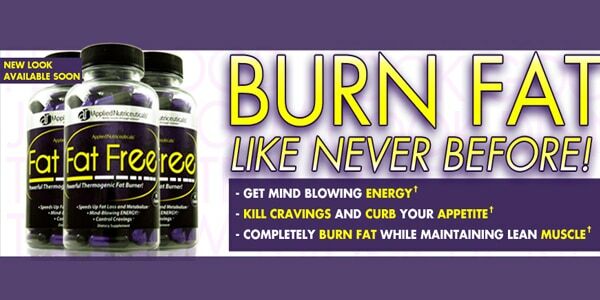 Containing a potent mix of ingredients, including raspberry ketone and green coffee bean extract, the product has been specifically designed for athletes and works well as a hybrid fat burner and metabolism booster. However, the supplement’s lack of clinical backing does present a worry. Applied Nutriceuticals is one of the more well respected names in workout supplements and Fat Free is one of its more popular products. 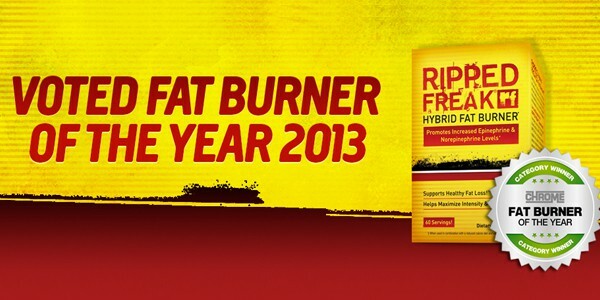 Developed to “burn fat like never before”, Fat Free is an anti-catabolic and thermogenic fat burner designed to speed up metabolism and get you shifting those extra pounds. Capsules are tasteless and easy to digest and the thermogenic effect really kicks in instantly, getting you sweated up more than normal after a workout. The energy that it provides is also great off three pills a day. 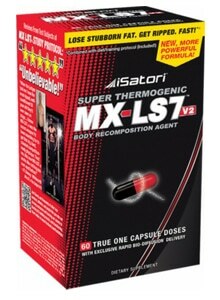 iSatori is one of the industry’s leading brands and its MX-LS7 V2 is without doubt our best fat burner supplement. 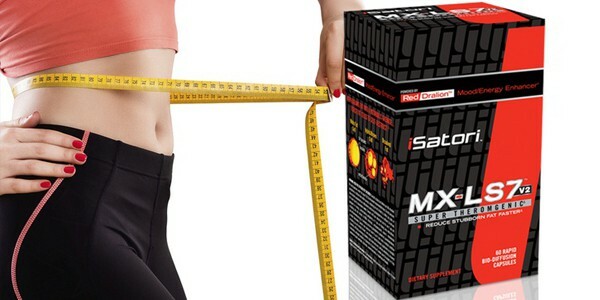 This “re-engineered” formula helps remove stubborn body fat by converting white cells into dissolvable brown cells, specifically designed for use by both male and female athletes. The product is easy to take and provides good, clean energy without any jitters or crashing on just one pill a day.